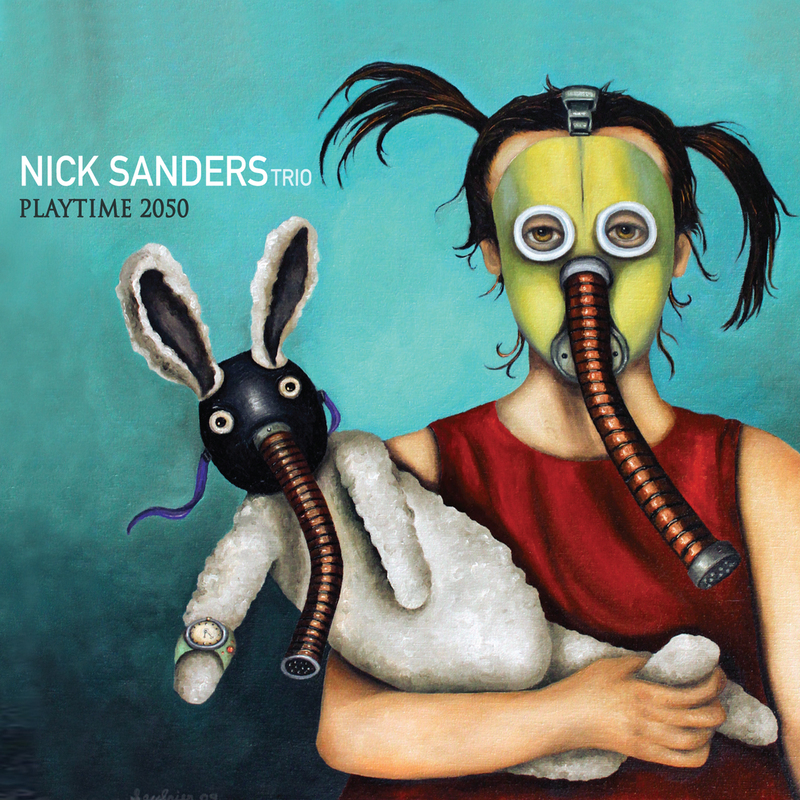 Nick Sanders was raised in New Orleans, Louisiana and currently lives in New York City. He holds a Master of Music degree in Jazz Performance from The New England Conservatory. In 2010, 2011 and 2012, he won the Marion and Eubie Blake International Piano Award for performance excellence of traditional American music. 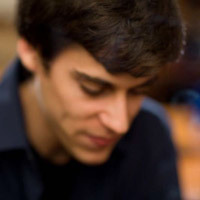 Nick recently signed with Sunnyside Records, voted the #1 jazz record label in the 2011 Downbeat magazine critic’s poll. His inaugural album, “Nameless Neighbors” recorded with his trio and produced by Fred Hersch, will be released on June 4th, 2013. 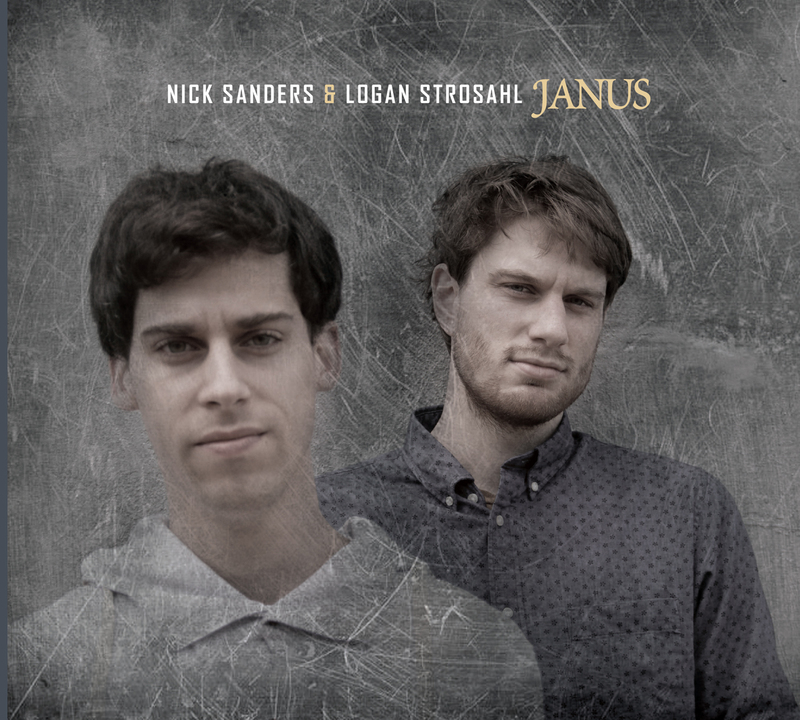 Sanders\'s \"Nameless Neighbors\" Jazz Mag (FR) Review! 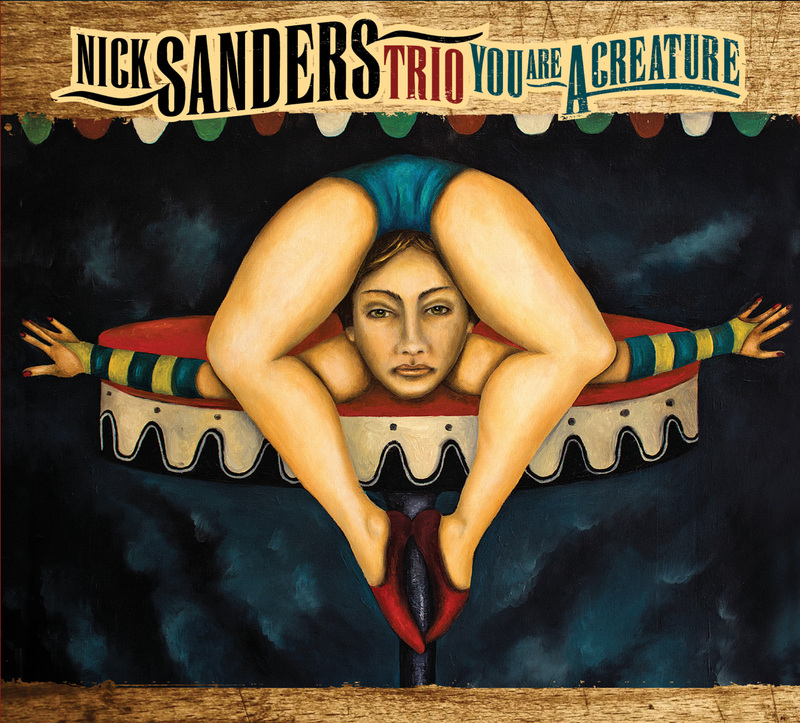 Very nice review for Nick Sanders\'s \"Nameless Neighbors\" is the French Jazz Magazine!